How can a hail storm cause your homes roof to leak in Ohio? A hailstorm comes unexpectedly and leaves a larger trail of destruction than a thunderstorm. Depending on the size of the hail, people should expect to find a few lasting effects that include holes, cracks and leaks. Prevention and awareness are the only ways to prevent roofing problems. 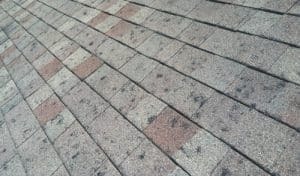 A hailstorm causes a wide range of roof damages that homeowners should know about. Some roofs are made of stronger materials that resist hail damage during storms. 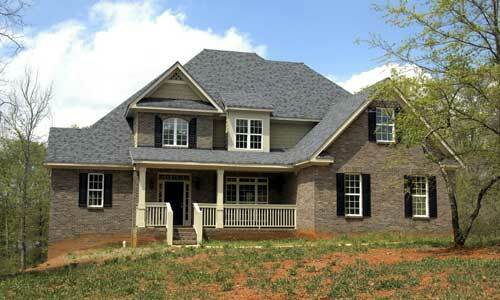 Shingles made of metal or asphalt are left mostly with dents, while those made of wood or vinyl are left with cracks. In the next thunderstorm, leaks seep through the cracks, which destroys the materials of ceilings and floors on the inside. That is why many homes are built with the waterproof underlayment to prevent leaks. In a hailstorm, there are strong winds and lightning bolts that cause additional damage. Wind aggravates the problem by loosening shingles that end up flapping in the wind. 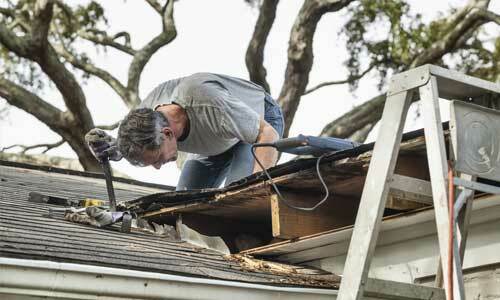 Homeowners who install roofs should consider the frequency and severity of the storms that occur in the area. In most areas, hailstorms are rare; however, one time is enough to ruin homes. 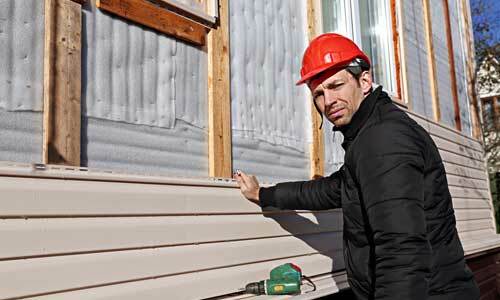 Most people can deal with cracked siding or gutters, but few can deal with a cracked roof. The cracks left by hail are wide enough to cause leaks every time it rains. Homeowners who build brand-new homes have the advantage of learning from past mistakes. They should install materials, including underlayment parts, that are known to offer complete protection for roofs. Homeowners should have sufficient insurance to cover hail damage, and they should consider coverage for leaks and flooding. The people who don’t take roofing seriously are the ones who have to pay the bills. People tend to think about their cars when hail appears. They do not notice the leaks in roofs until it is too late. A young house is not immune to large hail that comes raining down overhead. Fortunately, there are ways to resist hail roof damage. It starts when people care more about protecting their roofs and homes in general.